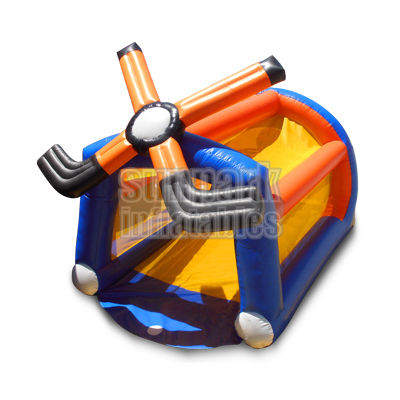 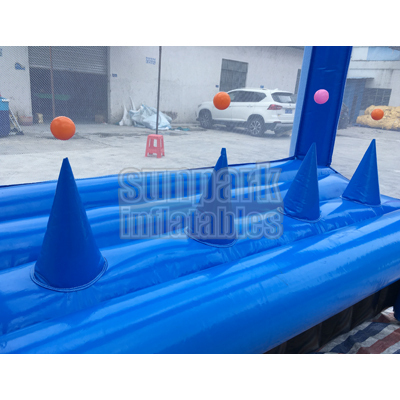 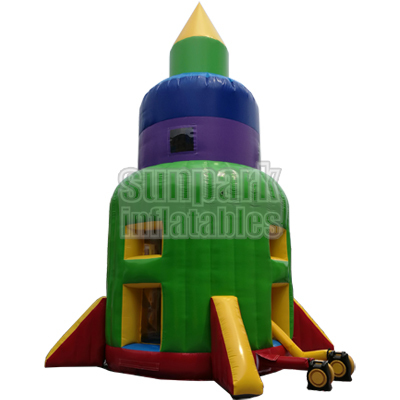 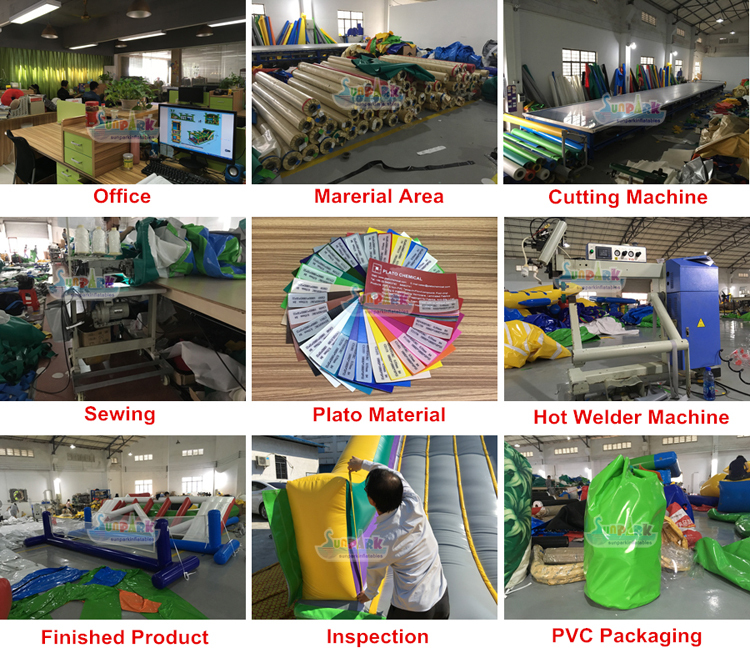 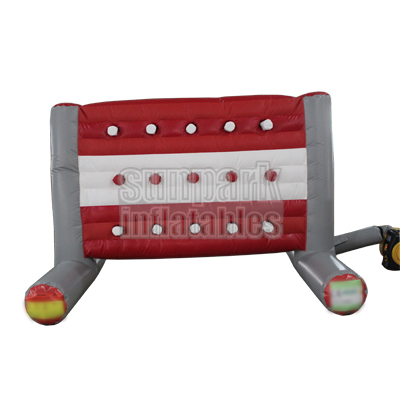 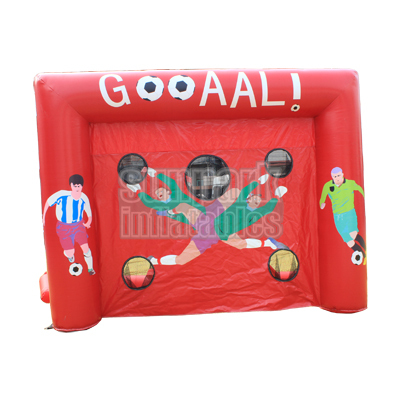 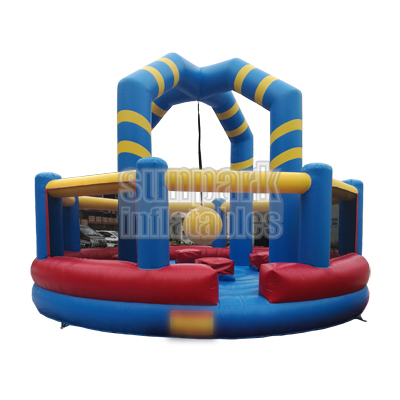 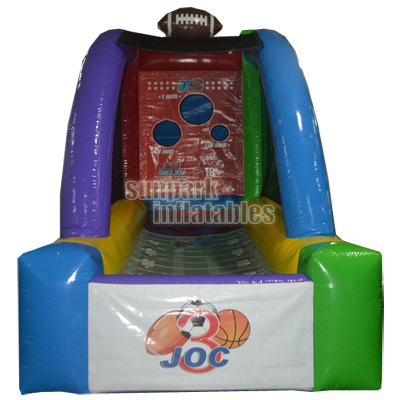 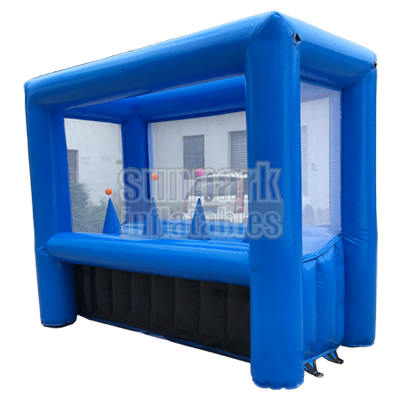 The Inflatable Archery Game is safe and challenging item for all ages. 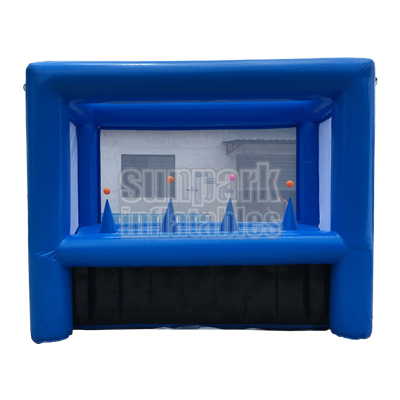 Grab a bow and a soft-tipped safe arrow and try to knock off one of the floating balls! 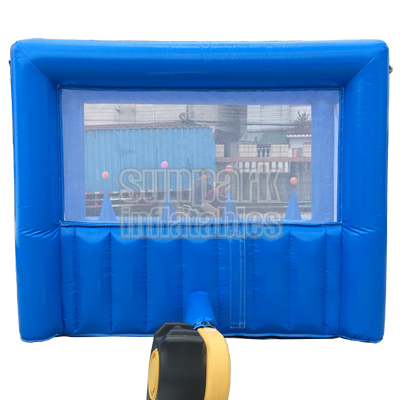 Interactive Hover Archery is a great way to teach archery skills and marksmanship. 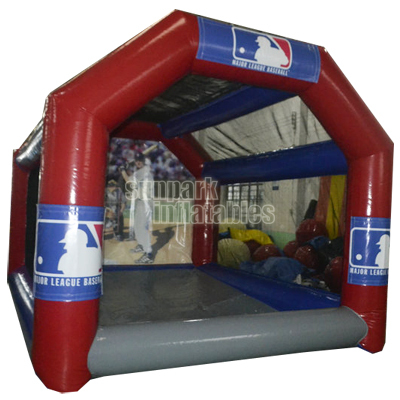 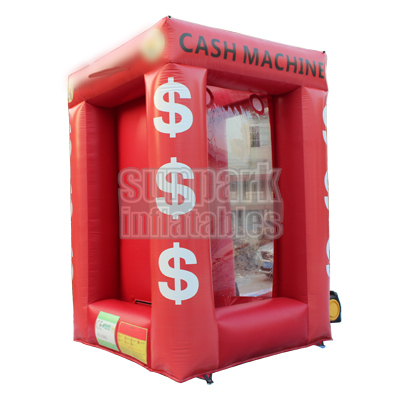 Great for Corporate Functions, Trade Shows, Public Events, Bar and Bat Mitzvahs, Public Venues, HOA parties, Fundraisers and is always a hit!